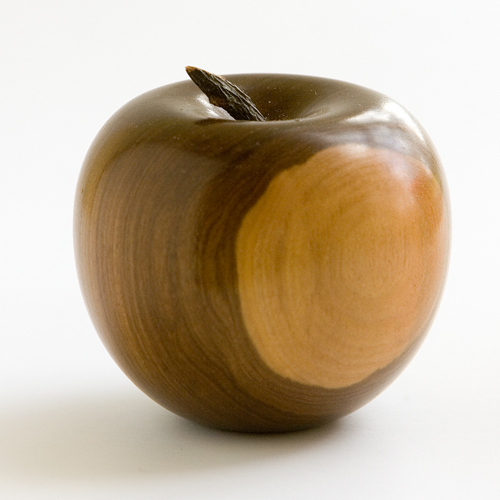 A dark greenish/brown timber. Self lubricating being very hard and dense, and having a fine even texture. This wood is ideal for cutting threads and ornamental turning.